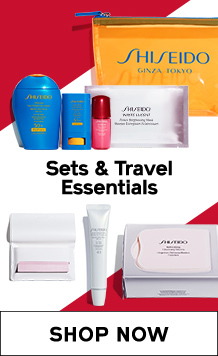 If for any reason you are not completely satisfied with your Shiseido online purchase, you may return it within 30 days of receipt and we will be happy to provide a full merchandise refund in the original form of payment. When returning a set or kit, we require all contents from the original set or kit. Partial items from a set or kit will not be refunded. 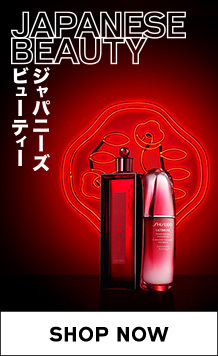 Please follow the below steps to make a return for your Shiseido online purchase. 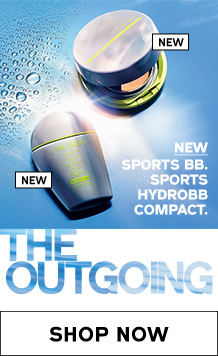 Please note that shipping charges are not refundable and exchanges are not currently allowed. 1. Fill out the back of the invoice included in your shipment. 2. 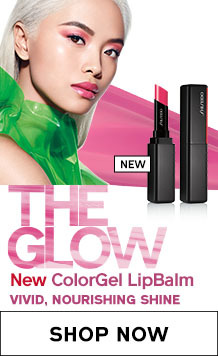 Re-pack the merchandise in its original packaging, if possible, and enclose the invoice in the package. For your convenience, you may use the pre-paid return label included in your order to make returns from the continental United States, Alaska, and Hawaii only. Remove old labels and attach only the pre-paid return label on the outside of your box. Place your return package in your mailbox, USPS blue collection box, give it to your postal carrier or drop off at any post office, or request free carrier pick up at https://www.usps.com/pickup. 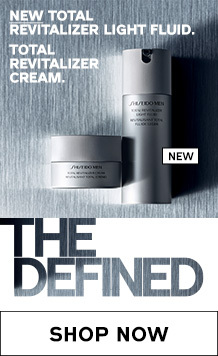 You will not be charged, as Shiseido is pleased to offer free returns. You may track your return package at www.fedex.com/us using the tracking number on the pre-paid return label slip. Customers from U.S. Territories (such as Puerto Rico) should use the return label provided on the front side of the invoice and select a carrier of your choice. We recommend using an insured and traceable delivery method. 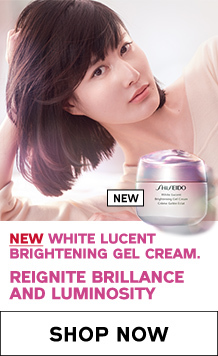 You may reach Shiseido.com Customer Service by calling 1-866-758-5966 or by e-mailing us at customerservice@shiseidousa.com. A representative can assist you between the hours of 8AM-8PM EST Monday-Friday and 9AM-9PM EST Saturday.